All of us are proud of our refinishing accomplishments. 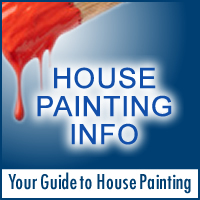 This section of Furniture-Refinishing-Guide.com is dedicated to showing off and providing some encouragement. Use the categories above to find inspiration for your current or next furniture refinishing project. Click on the Submit a Project link. Fill out the form; Add before, during and after photos or video plus a description of what it took to get it done. That’s it, Easy! Submit Your Project Today and show off to the world!